Nick King is a computer programmer and the lead technologist at his grandfather’s company, Gordon Defense Technology. 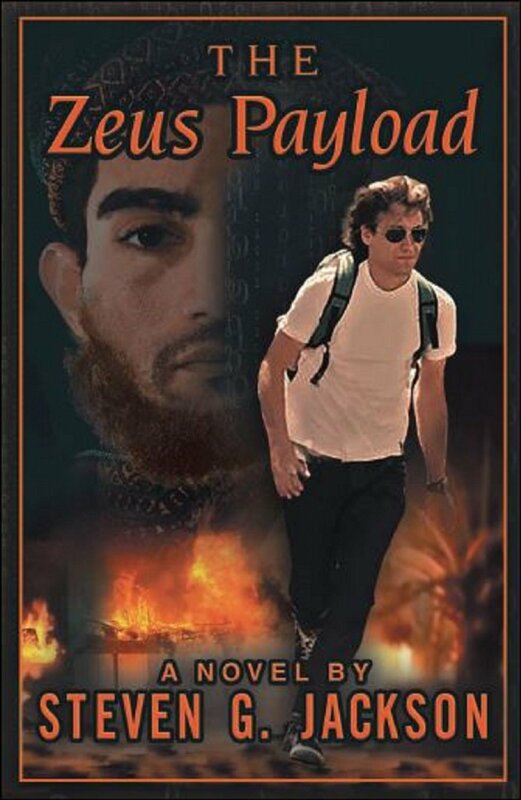 When he’s not developing sophisticated security software for private and government clients, Nick and his friend and roommate, Dean Wright, travel to the Middle East in search of Saleh, the terrorist responsible for the 1983 Beirut embassy bombing that killed Nick’s parents. Nick has promised his grandfather, former CIA operative Anthony Gordon, that he will find and kill Saleh before his grandfather dies from heart failure and dementia. When Nick is approached by CIA agents to complete his work on a cyberweapon that can infiltrate any computer system without being detected, he does so with the understanding that the technology will be used to protect the United States from future cyber-attacks. While completing the computer worm, King uncovers evidence of espionage and conspiracy within the CIA, with a trail that leads back to the Nazi Party. King, not knowing whom to trust, and realizing the unstoppable power his product would bring to whoever controls it, commits treason and removes the worm from the classified facility. As Nick comes to realize the consequences of his creation, he goes on the run with Dean and NSA agent Tanya Rose, who originally accused Nick of being involved with the terrorist organization that killed her brother in Benghazi. Saleh has been orchestrating the cyber weapon’s development for his own purposes, and plans to use it to attack the United States. Saleh lures King to Beirut, where their drama began thirty years earlier, and King must fight off Saleh, al-Qaeda, the CIA, the NSA, a white supremacist group, rogue agents, and assassins, to keep the promise he made to his grandfather, and keep the ultimate cyber weapon out of the wrong hands. As if there are any right hands. Award-winning novelist Steven G. Jackson holds a Master’s Degree in Professional Writing from USC, and lives with his family and his yellow lab “Bear” in Southern California. He also serves on the Board of Directors of the Southern California Writers Association.